This session is lead by the popular vegan recipe sharing website FindingVegan.com. 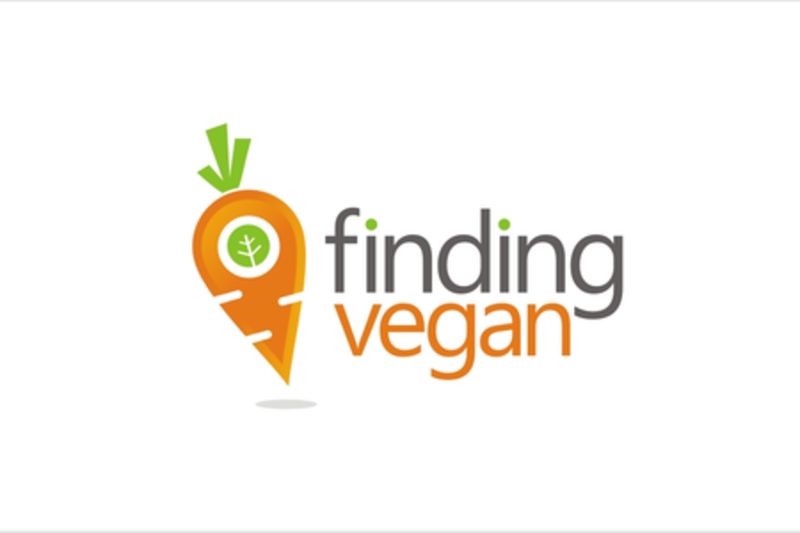 Finding Vegan has over 440,000 likes on facebook, 31,000 twitter followers and a very healthy stream of web traffic due to its over 50,000 vegan recipes, submitted by bloggers. "One site. Thousands of vegan recipes by food bloggers. Start browsing. Get inspired." This meet up will invite vegans and vegan-curious folks attending SXSW to mingle and chat! This meet up will be hosted by Finding Vegan founder Kathy Patalsky. Kathy is a top vegan food blogger and cookbook author. Her first book 365 Vegan Smoothies (2013) will be followed up with Healthy Happy Vegan Kitchen (2015 by Houghton Mifflin Harcourt). Kathy's vegan food blog Healthy. Happy. Life., LunchboxBunch.com, reaches millions of vegan-curious individuals. Her website receives up to 1.8 million pageviews per month. It has been nominated several times for "favorite blog" in the VegNews Veggie Awards, among other blogging honors. A few years after starting LunchboxBunch.com, Kathy founded FindingVegan.com, a website which allows food bloggers to share their vegan recipe blog posts via an image-based, constantly updated, browse-able photo gallery website. Finding Vegan continues to thrive as more and more people become hungry for a wide variety of vegan recipes. FV has over 330,000 likes on facebook. A Finding Vegan iTunes App will be released in late 2014. Kathy loves inspiring others to explore vegan living!